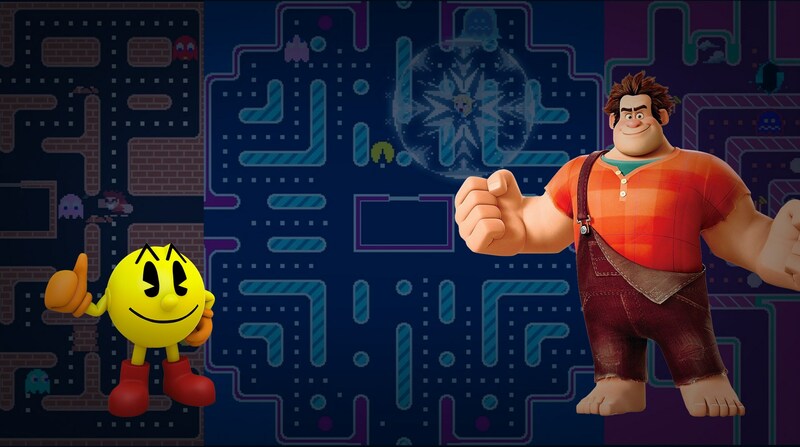 Read more about PAC-MAN: Ralph Breaks the Maze on our blog! Ralph breaks all kinds of things. It seems that his latest adventure brings him crashing into our pellet-munching hero’s world. Play PAC-MAN: Ralph Breaks the Maze on PC and Mac to take a brand new adventure with your favorite video game characters. Join BFF’s Wreck-It Ralph and Venellope as they enter the maze world of Pac-mac with exclusive mazes, exciting themes, and unlockable characters from hit Disney films like Frozen. Eat the iconic pellets and fruit we all know and love, but enjoy finding special Disney-themed items for Pac-Man and crew to chomp their way through. This is the best way to break anything when you play PAC-MAN: Ralph Breaks the Maze on PC and Mac with the BlueStacks 4 player. 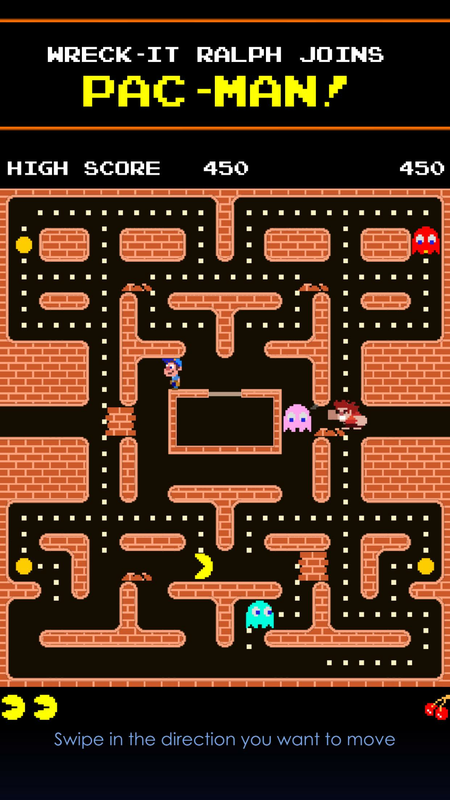 Why play PAC-MAN: Ralph Breaks the Maze on Bluestacks? 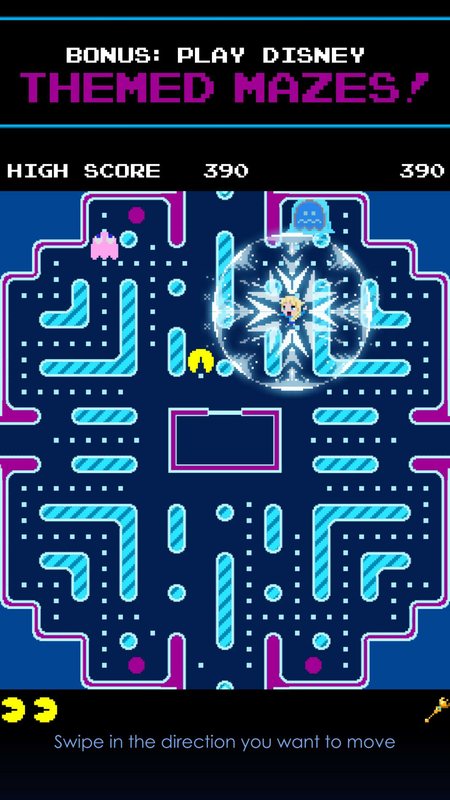 Play PAC-MAN: Ralph Breaks the Maze. Redeem your BlueStacks Points. Get rewards! PAC-MAN: Ralph Breaks the Maze is best played on the BlueStacks gaming platform with its Keymapping Feature. 6 You're all done! Enjoy playing PAC-MAN: Ralph Breaks the Maze on your PC. 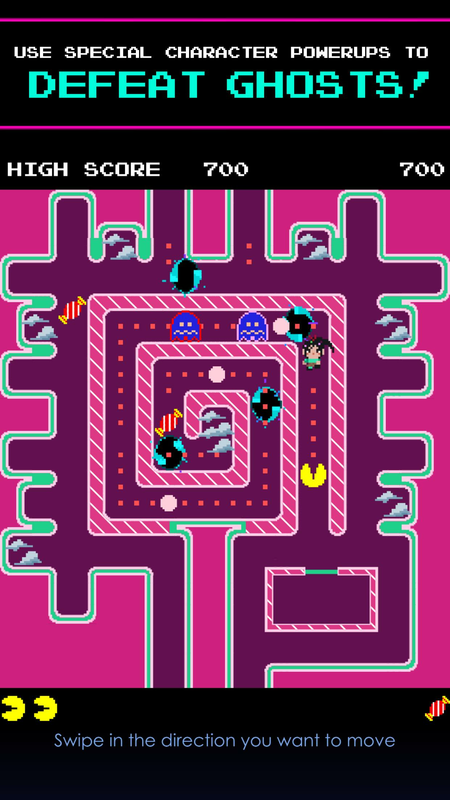 One thing that hasn’t changed in all of Pac-Man’s years is the endless onslaught of his ghostly chasers. You can decide to run away and live to fight another day or go down in a blaze of glory when you play PAC-MAN: Ralph Breaks the Maze on your computer. 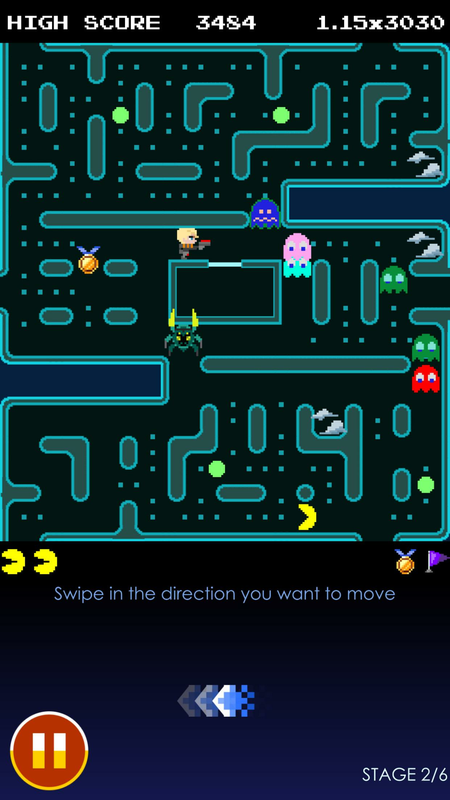 When you change the Pac-Man game with BlueStacks, you get to take advantage of special features only available to BlueStacks users. The BlueStacks Android emulator allows you to play every single Android game and app right on your computer by installing and running them directly from your hard drive. This means you can get right to pellet chomping without worrying about cable-searching or time-wasting. See what the future of mobile gaming holds for you with the free BlueStacks player. 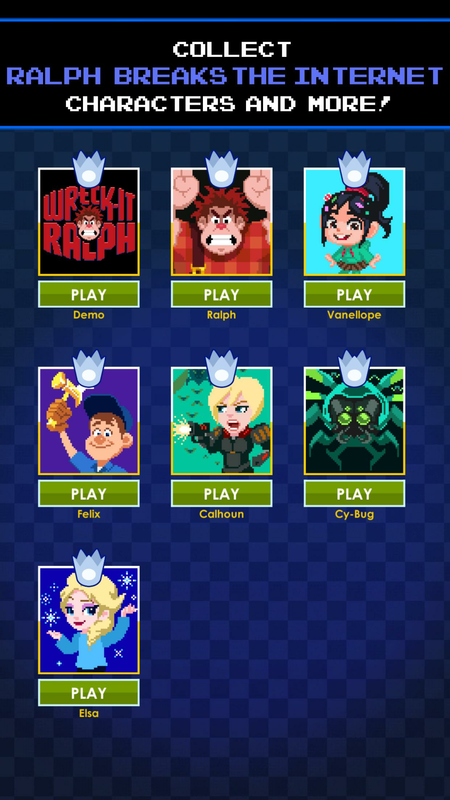 Think you have what it takes to truly break the maze with Wreck-It Ralph? Show the world what you’ve got when you broadcast PAC-MAN: Ralph Breaks the Maze to some of the largest online networks in the world. With the ease of one-click controls, you can start broadcasting any Android app or video game to sites like Twitch, Twitter, and Facebook Live. Every day, gamers from all parts of the globe are searching for clips of their favorite games or new games they haven’t seen before, and you can bring these eager players exactly what they want when you stream PAC-MAN: Ralph Breaks the Maze. Use this convenient feature to increase your online presence and ultimately your fans, followers, and subs across all social media platforms and channels.